Learn to shop for food the RIGHT way! Shopping smart for nutrition can seem like a daunting task. How can I ensure healthy purchases for my family? What foods do I avoid? 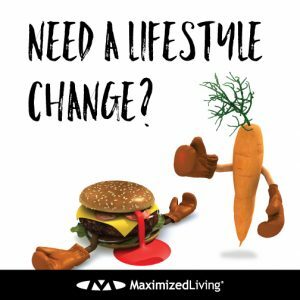 Maximized Living will teach you how to perfect the shopping process so that nutrition is second nature, and health is a first priority. SPOTS are limited, sign up your loved ones for this amazing opportunity today! Located in the Denver Metro Area (Thornton, Northglenn).